Selena Gomez is ready for you to come and get a peek at her upcoming album, "Stars Dance." Gomez hosted a live chat on her YouTube channel Monday, where she described all of the album's tracks and answered fan questions. She also revealed a first look at the sultry cover art for the new album. Selena later debuted a brand new song from the album, called "Slow Down." Take a listen below. 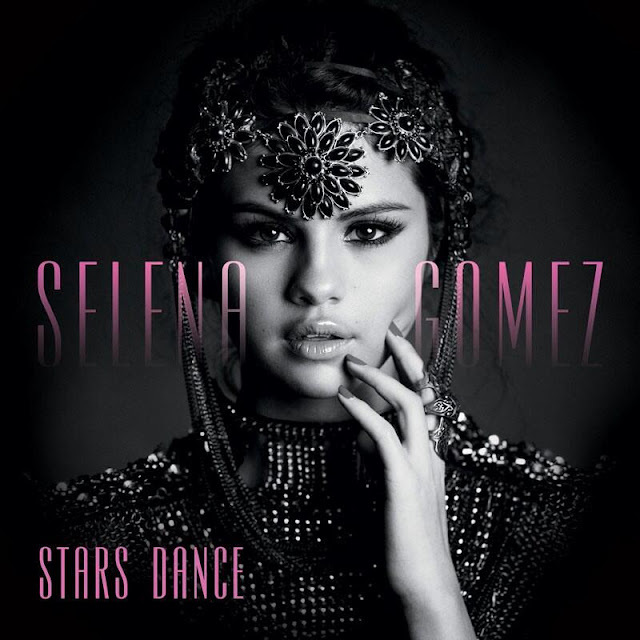 Gomez said of the album's cover image, "I wanted it to be strong. I wanted it to be confident. I wanted it to be a new side of me." "Stars Dance" will be released on July 23rd but you can pre-order the album at midnight EST tonight.